BASS WORKS RECORDINGS’ 33rd Work!! Like Bristol in the UK where Trip-Pop was born,there’s a city apart from the center of Japan, where music has independently developed.DJ FANTA ran legendary venue, ” HOOPLA ” and now manages ” UNDERSTAND ” with his fellows in the Northest city, Kitami, Hokkaido. 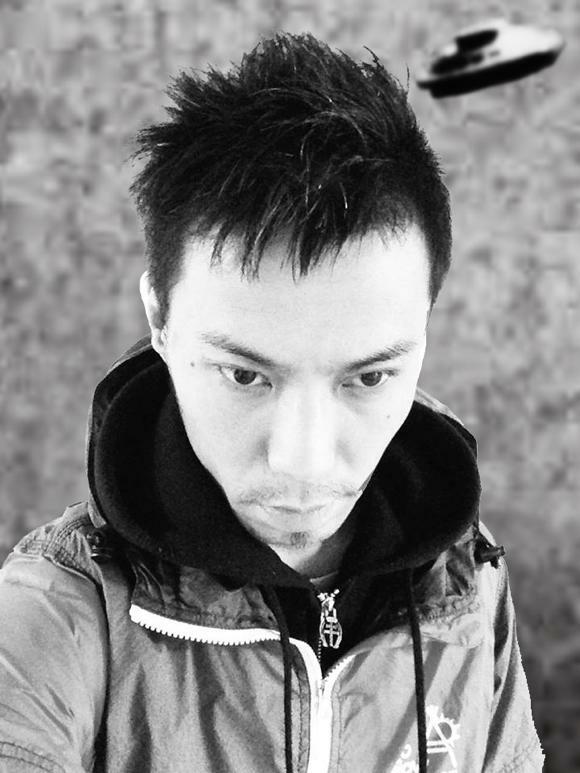 His own 17 year-running party, ” FANTASTIK ” with DJ SATOSHI.K has been supported by a lot of music fans and has been melting the freezing ice world. Today we proudly announce his glittering debut EP ” Kitami’s Gold ” has been dropped here!!! Machine music pealing out under the midnight sun, Basslines taking root in snow path, and Aquilo blown by Delay would outring tonight as always… ” Kitami’s Gold ” is an Outstanding Techno track based on his long career mixed with an old school flavor!! We’ve also got a Distinguished Minimal Remix from one-and-only Beat Maker ” onomono aka O.N.O ” who cuts a path where there was none before and releases his drums like a dashing beats. Also a ” MASSIVE emphasized Remix ” from Sugiurumn is included. A Ñewsy release as always!! The eve of the revolution!!! We, BASS WORKS RECORDINGS, never let you down!! DJ. With a moment inspiration and finely-honed skill,he has standed out in the latest Dance music scene.His stimulating DJ style has rocked enormous number of party people and made them go crazy. Those who wanna dance always choose FANTA. His own party ” FANTASTIK ” has been run for 17 years at UNDERSTAND in Kitami. This movemet never stops. With his unwavering confidence and energy, he is shooting up into stratosphere. 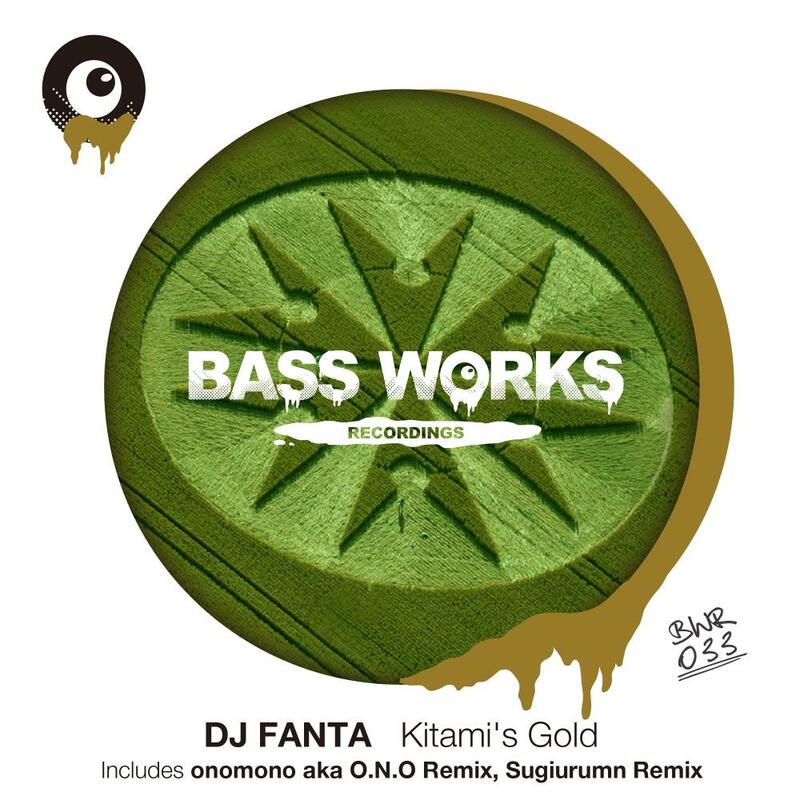 In Dec,2013 He released the first EP ” Kitami’s Gold ” including onomo aka O.N.O Remix, Sugiurumn Remix from BASS WORKS RECORDINGS.